B2B and B2C brands, associations, PR firms and marketing agencies are among the many types of clients that use content and services from The Canadian Press and our partners to help them grow and engage their digital audiences. Read the case studies below to see how we help clients achieve their marketing goals. Mobile Publishing Platform: Quickly build an immersive mobile app to interact with audiences by using Pugpig, the award-winning platform powering 300+ apps for brands such as IBM. Custom Content: Captivate audiences with compelling content created by our national network of experienced freelancers (writers, designers, photographers, videographers). Content Marketing Platform: Ensure your digital audiences have fresh, relevant content. In one place, our partner NewsCred offers tools to publish and analyze your content marketing and access to articles and photos from 5,000+ sources (e.g. CP, Forbes, CNN). Net-A-Porter produces magazines, PORTER and The Edit, to help drive traffic to their high-fashion e-commerce store. They needed elegantly designed mobile apps that integrated reading, shopping, social sharing, video and more. 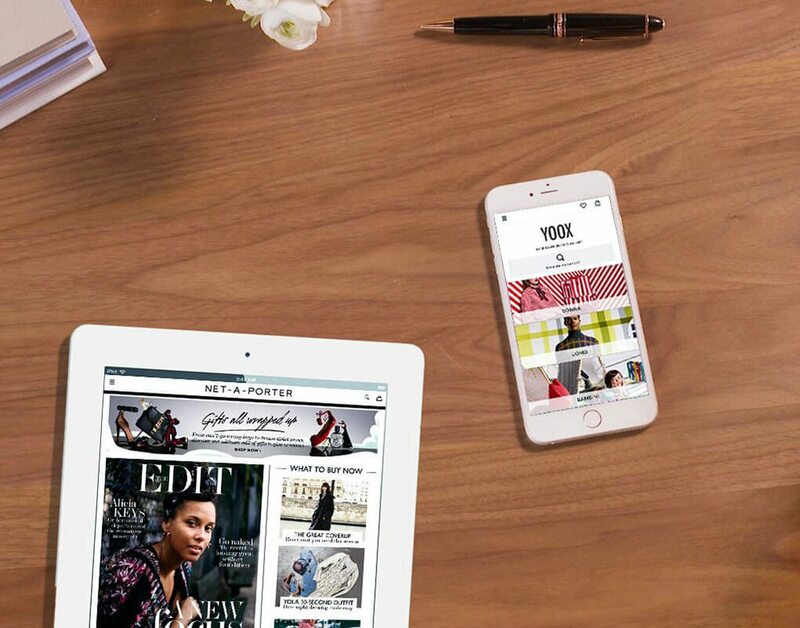 Net-A-Porter's fully shoppable, beautiful mobile apps are powered by Pugpig's mobile publishing and engagement platform, now available in Canada from CP. Pugpig creates each responsive page once and publishes it perfectly for all devices, orientations and screen sizes. "The design is clean and highly legible. Images fill the tablet screen, as do highlighted products. The navigation interface is equally clean, with...sharing, shopping bag and wish-list buttons." "The magazine reader can simply flip through pages of content to get inspired.... The shopper can navigate the full product list. The interface lets you switch very easily between modes without disrupting the experience." "In less than 48 hours we had a final product that our global team and I thought was really spot on." 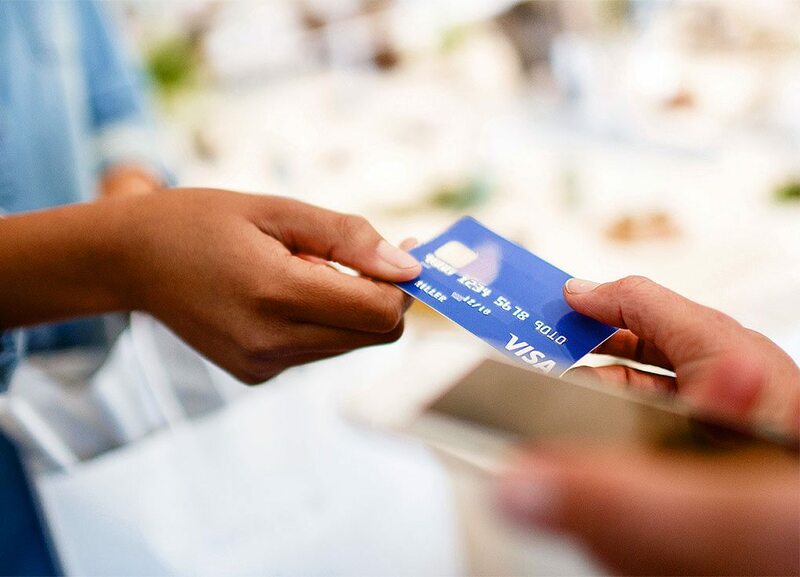 Capture high-quality footage of the speakers and special guest at Visa's event and quickly produce a video of the event's highlights. Despite the short timeline, the professional videographer we assigned captured everything Visa wanted to see. A first cut was ready the next day. After a few revisions, Visa approved the final 2.5-minute video less than 48 hours after the event was filmed. "Thanks to their experience, they quickly understand what I’m looking for without lots of explaining. That’s valuable to me. They're delightful to work with. It was smooth from start to finish." "The quick turnaround was remarkable. I put real-time feedback in the video program, saving me from having to email edits." Content marketing platform for publishing engaging content on the brand's food website. ConAgra's Forkful.com blog, powered by NewsCred's Content Marketing Cloud, achieved a 76 per cent increase in monthly page views. As one of the largest packaged food companies, ConAgra wanted to create an online content hub to engage consumers every day and on special occasions. ConAgra launched Forkful.com, powered by NewsCred's Content Marketing Cloud, now available in Canada via CP. NewsCred's tools help them easily plan, publish, analyze and optimize content on their web, mobile and social channels. NewsCred's platform also provides access to publish articles licensed from sources such as The Greatist, featuring cooking tips, kid-friendly meals and recipes. “NewsCred's the engine helping us power our brand publishing." Ready to see how our services make it easy to publish compelling content? A no-obligation demo or examples of our work.